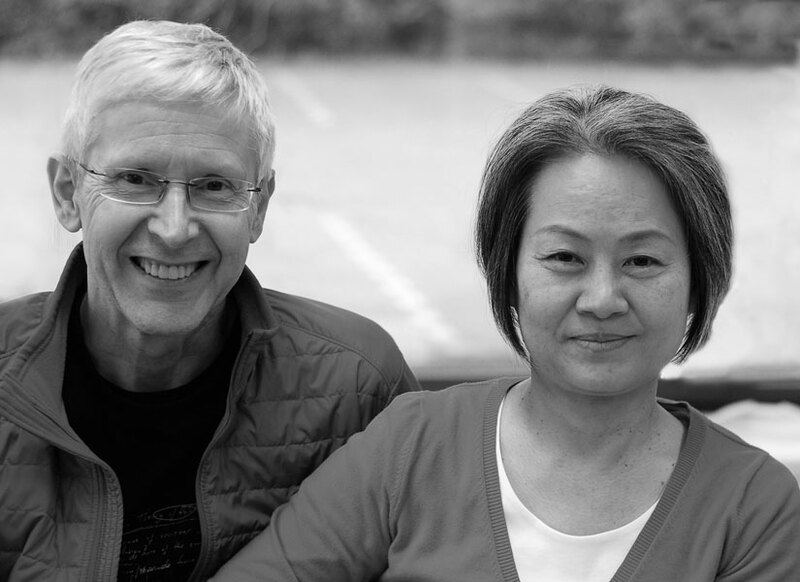 The family constellation facilitator training is led by Bert Terpstra and Hisako Morioka. Both are experienced facilitators who have been giving family constellation workshops and other workshops and trainings in the Netherlands and in Japan for over ten years. They both bring their own wide experience with them. Maria Daniëls (1952) is a voice dialogue facilitator and trainer in the Netherlands.